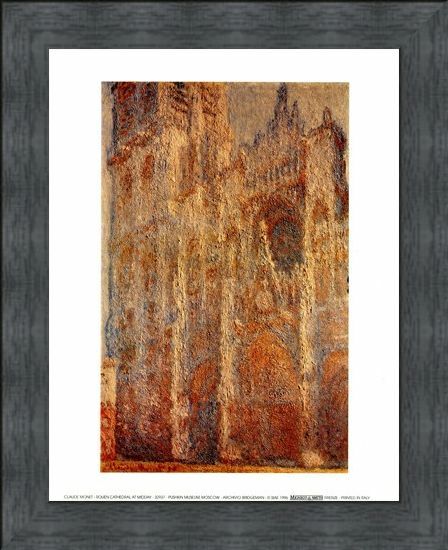 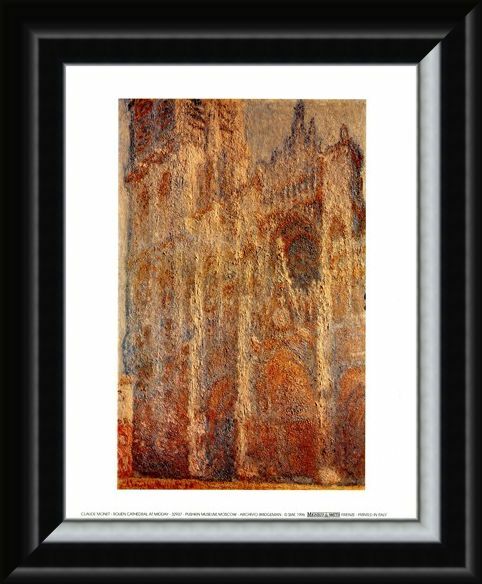 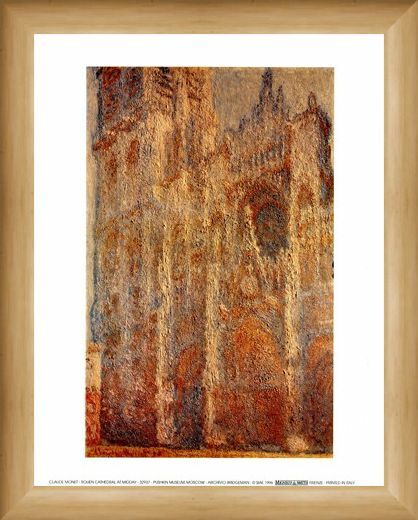 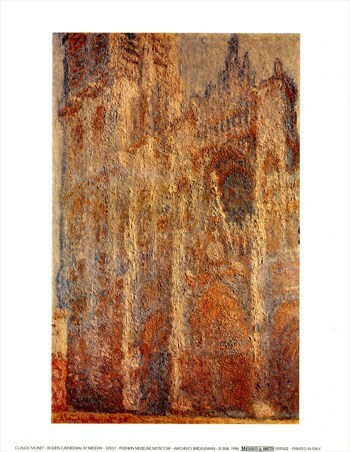 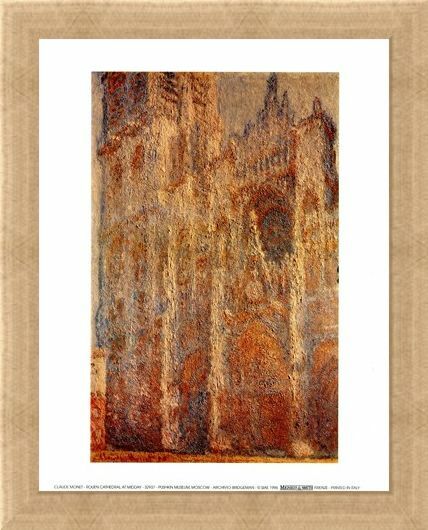 Art Print: From the master of impressionist art comes this stunning print featuring the magnificent Rouen Cathedral in France. 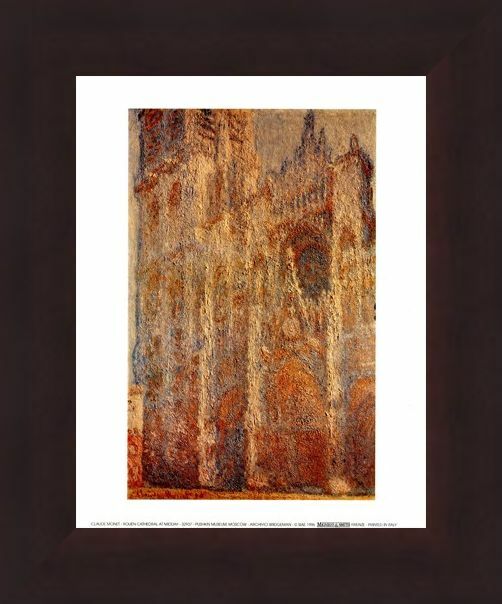 This stunning Roman Catholic church has a gothic feel to it which is emphasised in this wonderful painting by Claude Monet. 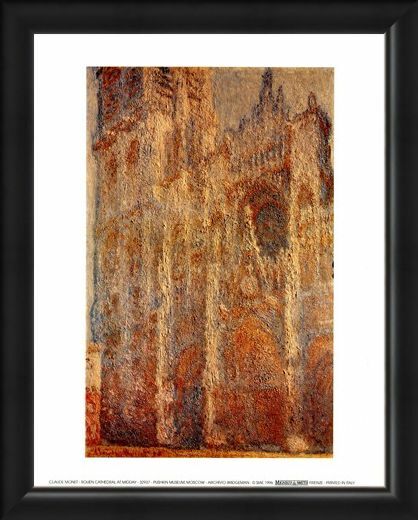 'Rouen Cathedral at Midday' combines reds, browns, oranges and rusty tones to create a completely unique view of this historical monument. 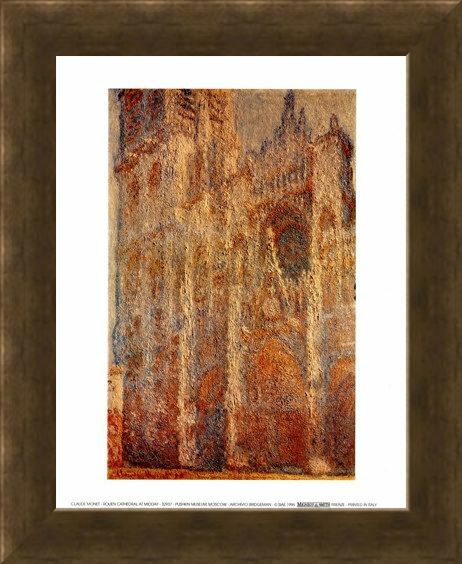 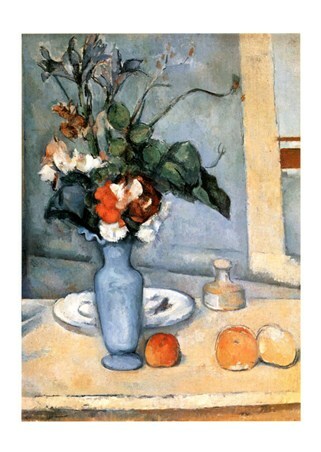 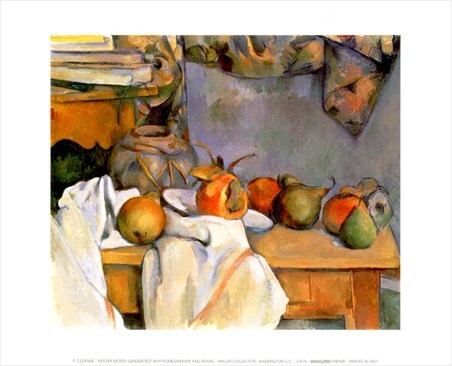 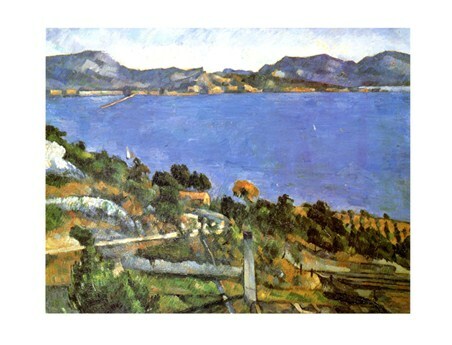 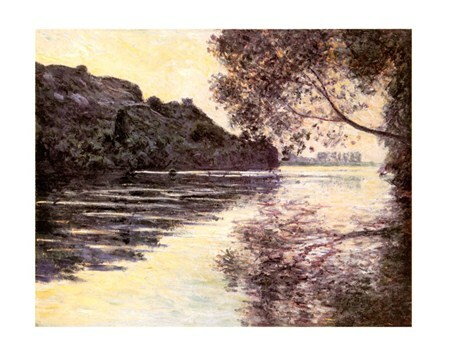 This print will make a wonderful addition to any collection and certainly stand out in a crowd. 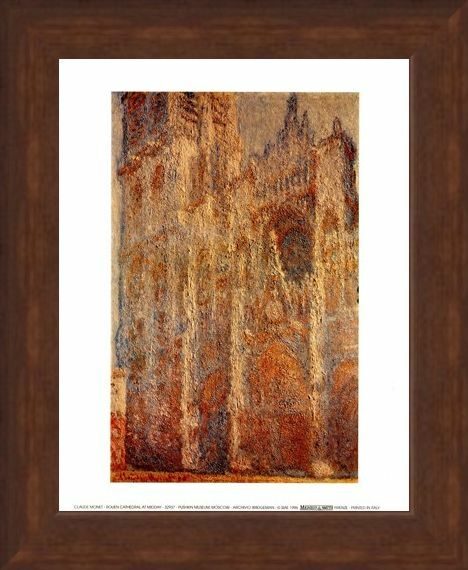 High quality, framed Rouen Cathedral At Midday, Claude Monet mini print with a bespoke frame by our custom framing service.